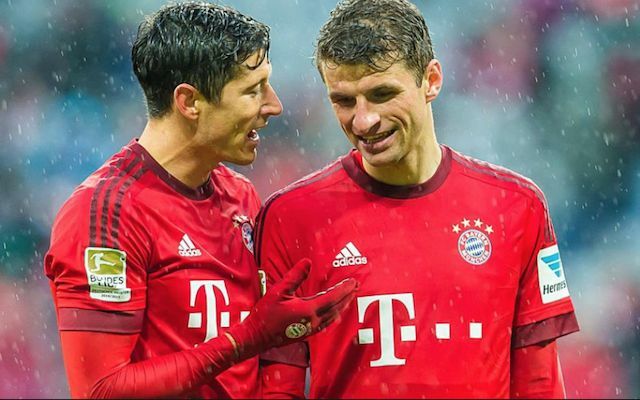 Barcelona have reportedly been offered the chance to sign Germany and Bayern Munich forward Thomas Muller by the player’s agent. 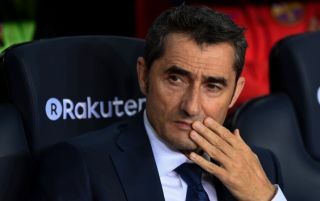 Barcelona are seriously short in striking options following the departure of Munir El-Haddadi to Sevilla this month, and it looks like the club have been offered a solution to this problem if Don Balon‘s report is anything to go by. According to the Spanish news outlet’s report, Muller’s signature has been offered to the Blaugrana by his agent, an offer the club may want to take up given their lack of depth in attack. Muller has, overall, had a great career for both Bayern and Germany, with the player scoring numerous goals to help the German giants win a handful of Bundesliga titles, as well as playing a big role in Die Mannschaft’s World Cup win back 2014. So far this term, Muller has been somewhat below-par, with the German international only managing to find the net five times in 26 league outings, form that we’re sure Muller himself is far from happy with. Muller would be a great signing for Barca to make, as the German can play at both striker and out-wide, an option that could prove to be very beneficial to Ernesto Valverde later on in the season.